Water enhances the fruitiness on the nose with more yellow apples, red cherries and berries and wine flavours. Even citric notes and juicy oranges arrive, nicely mixed with creamy vanilla in the back. 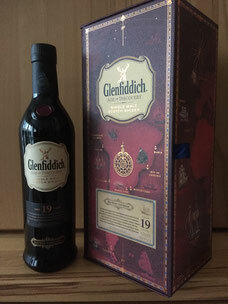 On the palate, however, the lovely sweet and fruity notes are significantly tamed, while dry notes of oak, tannins and bitter grape peel take over. The finish is short, subtle warm and dry with oak, tannins and a hint of creamy fruit jam on the tail.